Accutane is a medication developed by Hoffmann-La Roche in 1982 to combat severe acne. But the history of Accutane goes back well before its release as an acne treatment. Isotretinoin, the active chemical in Accutane, is a derivative of Vitamin A, which was used to treat acne as far back as the 1930s. Hoffman-La Roche took this idea and developed it further, eventually developing a process to produce synthesized isotretinoin and utilize it as a medication. 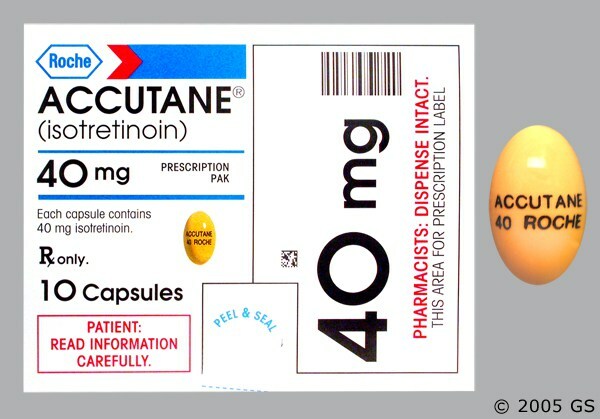 Upon its release, Accutane was hailed as a fantastic new treatment for people suffering from severe acne. Dr. Gary Peck, the person to whom the discovery of isotretinoin’s use as an acne treatment is attributed, was given multiple awards for his discovery—including from the U.S. Department of Commerce and the U.S. Department of Public Health Services. From the beginning, Accutane was known to have some potential harmful side effects. Hoffmann-La Roche cautioned doctors to take measures to ensure that the drug would not be prescribed to any woman who is or might become pregnant. 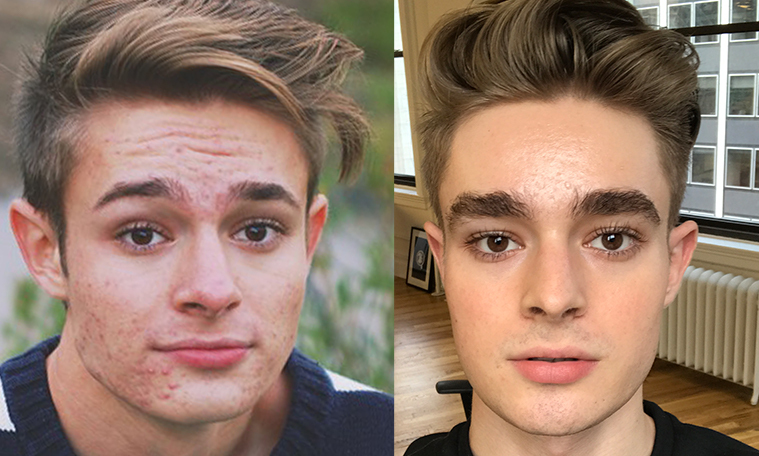 As time went on, there were more and more precautions taken, and eventually the FDA stepped in, instituting regulations for Accutane’s prescription. In 2002, Hoffmann-La Roche’s isotretinoin patents expired, and generic versions of the drug came to market. 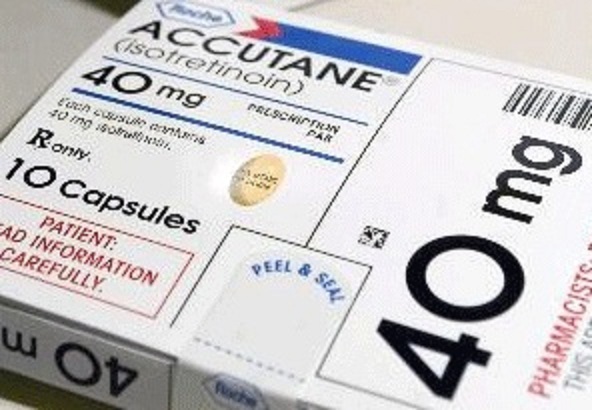 By mid-2009, a combination of a diminished share of acne medication sales (due to the flooding of the market for isotretinoin-based acne medications) and personal injury lawsuits related to the drug led to Hoffmann-La Roche’s discontinuing Accutane. Accutane lawsuits have steadily increased in the last half of the decade—especially as new information about its debilitating side effects come to light. There have been multi-million dollar awards granted to plaintiffs who have suffered from inflammatory bowel syndrome (IBS) as a result of years of taking Accutane. IBS is an umbrella term encompassing several disorders of the intestinal tract including ulcerative colitis and Crohn’s disease. Additionally, Accutane has been connected to the development of Stevens-Johnson Syndrome (SJS), a rare disorder that causes the sufferer’s outer layer of skin to blister and burn from the inside out. SJS often requires extensive treatment similar to that of a severe burn victim. In many cases, SJS is fatal. If you have suffered from any adverse, debilitating side effects and have a history of taking Accutane, you might be able to file an Accutane lawsuit. Hoffmann-La Roche might be liable to you for not only your medical bills and lost wages but any time you spent suffering from the pain related to the side effects stemming from your Accutane prescription.